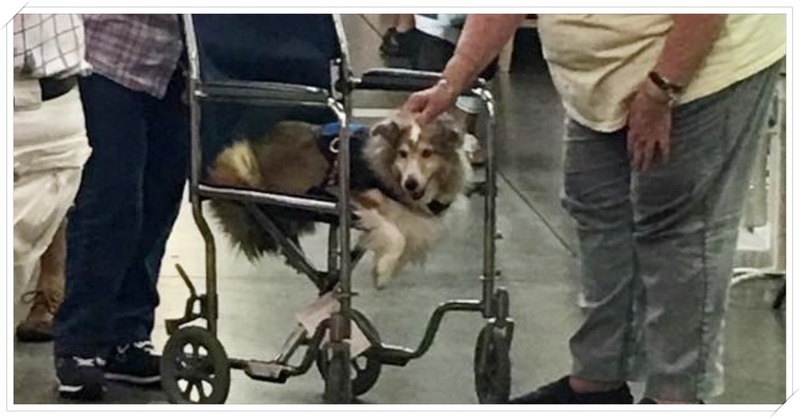 A woman named Tori Cunningham walked around a Florida flea market shopping for some treasures but THE REAL treasure was what she found among the shoppers! 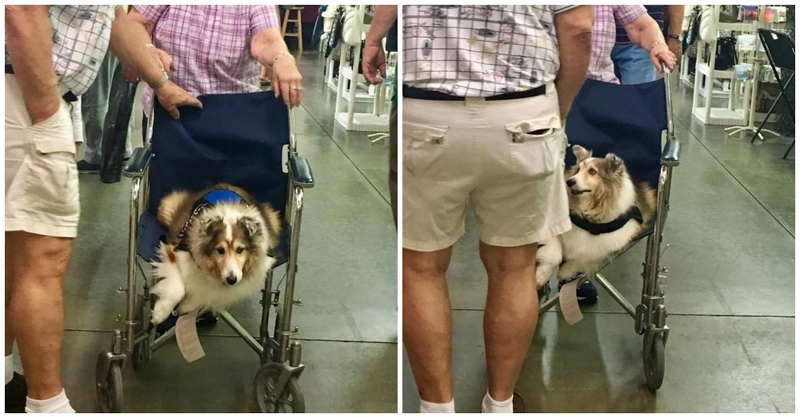 A senior woman and her senior dog took turns using a single wheelchair. An act of kindness like this, their unique love for one another, and sharing life’s adventures together in spite of their advancing age and tired legs touched many hearts that day. It was something so beautiful, it just had to be shared with the world!